WELCOME TO THE REDONDO BEACH UNIFIED SCHOOL DISTRICT! To enroll just follow the steps outlined below and you'll be on your way to a successful school experience. What is your school of residency? Use the School Locator (click here) and type in your home address. The map will help you determine which RBUSD school is your neighborhood school. For inquiries about the School of Choice process, see below or contact Educational Services at (310) 937-1223. What grade is your student eligible for enrollment? It is recognized that students do their best work in school when they are placed in a grade with other students of the same chronological age. 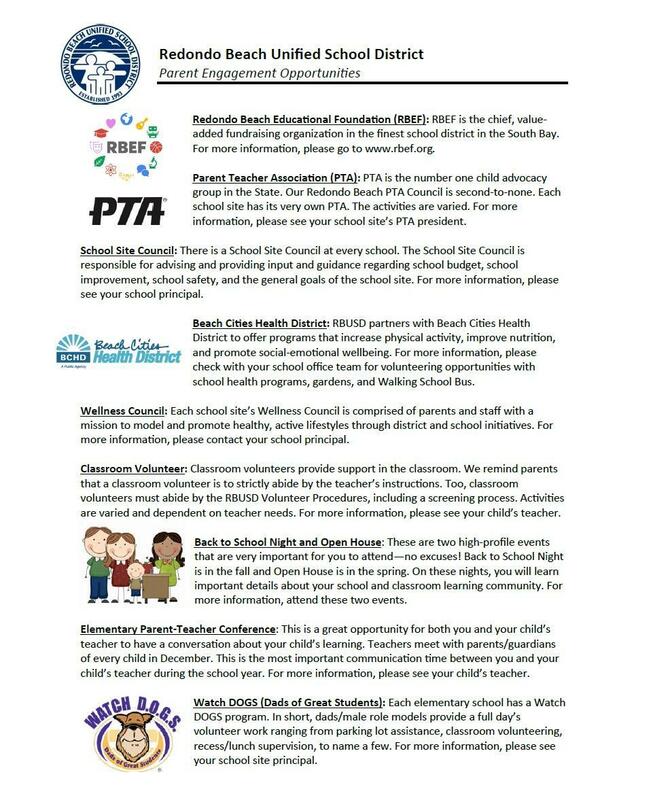 The following links provide RBUSD guidelines for placing students at the appropriate grade level. 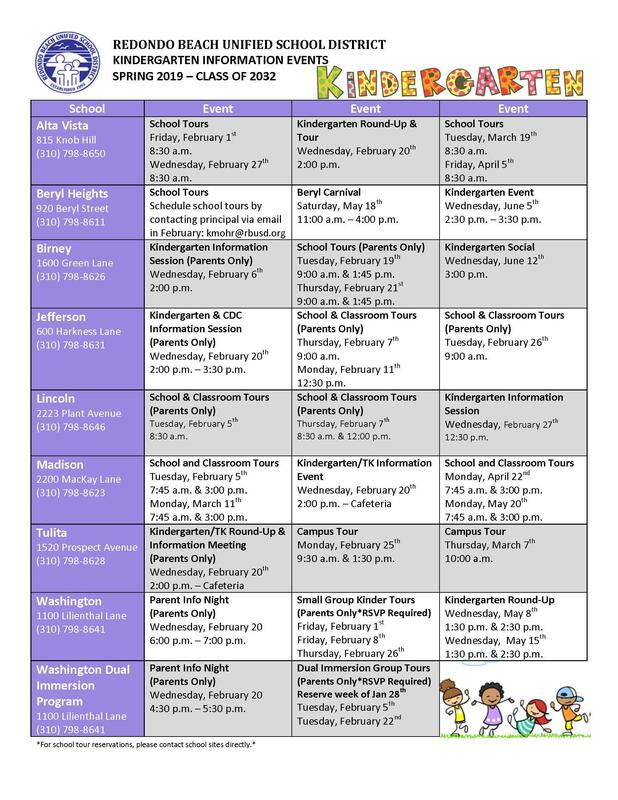 Please contact your neighborhood school if you have any questions regarding grade-level placement. Are you the parent of an incoming Kindergarten or Transitional Kinder student? There are programs set up specifically for new incoming Kindergarten and Transitional Kindergarten students. Use the links below to learn more! Follow the link below to complete your enrollment application online. 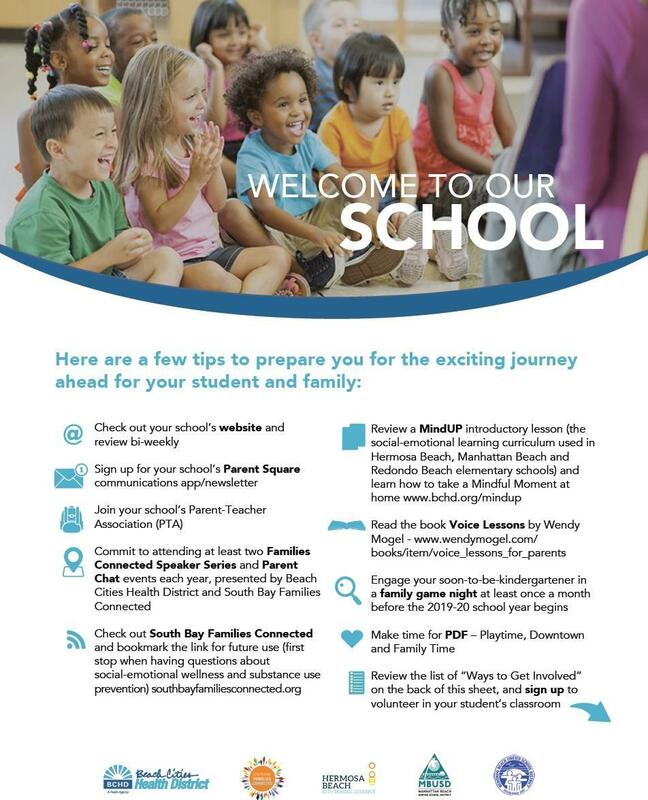 **For enrollment in the 2018-2019 school year, please click here to download the 2018-2019 Enrollment Packet** Be prepared to answer demographic and health information about your family, student and emergency contacts. If you are enrolling more than one student, you will be prompted to complete each student individually under the same account. If you are unable to complete the application in one sitting, please make note of your application number so that you may return later to continue your application. The enrollment system linked below is for Redondo Beach residents only. If you reside outside of RBUSD boundaries and are interested in applying for a permit to attend an RBUSD school, please visit our Permit Information page. Please be sure to select the 19-20 school year for all new students starting in August 2019. Note your application number at the start of the process. This will be useful to return to your application any time prior to submitting, and for school office staff. After you submit your online application, you will receive a confirmation email. The email will contain contact information for your assigned school. To complete your enrollment, you will need to produce the required documentation either via high quality scan and/or through your neighborhood school’s main office. Please reference the email for the best times to submit your documentation in person. Current Utility Bill (gas, water or electric only) with current address or verification of service connection. After submitting your required documentation to the school site via email and/or in person, the school site will verify your enrollment is complete. Additional requests pertaining to enrollment are listed below. Forms are available at your neighborhood school upon confirmation of your enrollment within the RBUSD. Note: all students must complete registration at their neighborhood school prior to requesting applications for School of Choice and the Washington Dual Immersion Program. School of Choice: The purpose of SOC is to request enrollment at a school site other than your assigned neighborhood school. 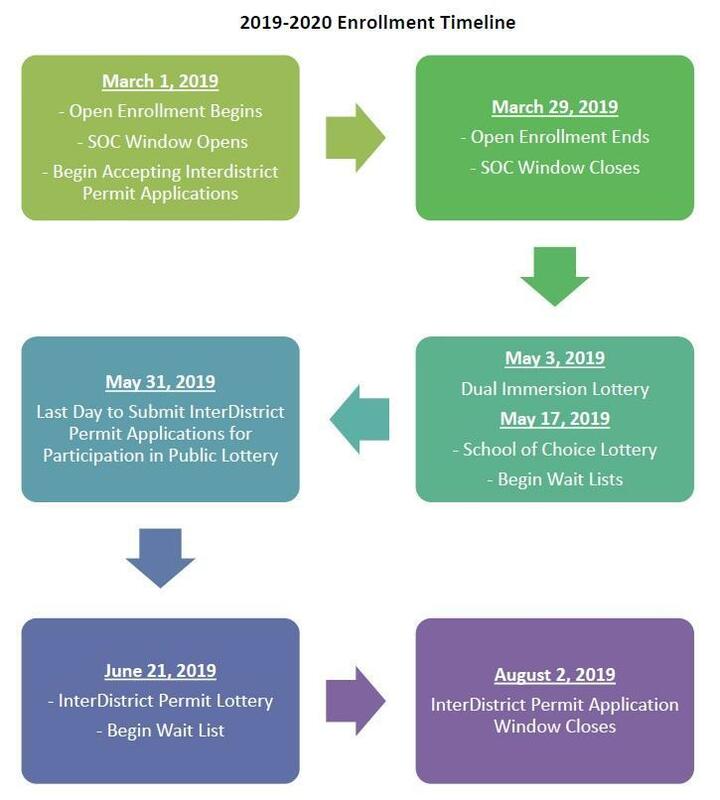 Request this form from your neighborhood school after you complete enrollment and submit to the District office by March 31, 2019. For more information on the School of Choice process – click here. Enrollment of high school students at RUHS requires a number of additional documents to complete enrollment. Please refer to the list below. Should you have additional questions regarding enrollment at RUHS, please contact the Counseling Department at (310) 798-8665 ext. 4013. CALIFORNIA PHYSICAL FITNESS TEST (PFT) results. If you have taken the California Physical Fitness Test in the previous high school, please bring a copy of your results for enrollment. If you have not yet taken the test, you will need to be enrolled in a physical education (PE) class. The program is only offered at Washington Elementary School. To find out more about this program, visit the Washington Elementary School website. To enroll in this program, follow the same steps as the School of Choice process. If needed, a lottery for the Washington Spanish Dual Immersion Program will be held on May 3, 2019. If your child's name is in the lottery, you will receive notification of the time of the lottery.